We are committed to your business. United Access offers new and used commercial wheelchair vans for sale or lease. Buying or leasing commercial wheelchair vans from United Access is different than buying from anyone else. The United Access commercial department specializes in assisting our business partners with buying the right wheelchair accessible vans, trucks, or SUVs for your business. With a wide selection of makes and models available nationwide, we make it easy to find what you’re looking for. United Access is the nation’s leading dealer of wheelchair accessible vehicles. Our commercial wheelchair vans are built to your unique specifications without sacrificing quality or safety. With more than 25 years of experience in the handicap vehicle industry, United Access has the experience and expertise to help you – our valued business partners. We have wheelchair van dealerships in the Northeast, Midwest, South, Southwest, and Western United States to better serve our partners and to help improve the quality of life in the places we call home. Each United Access dealership is staffed with experienced mobility specialists to assist you in the day-to-day operation of your business. 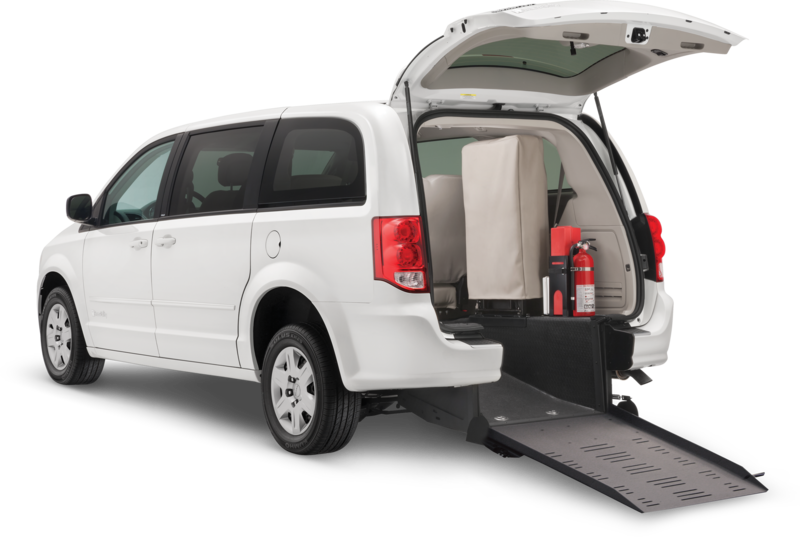 United Access offers commercial wheelchair vans for sale or lease from Dodge, Chrysler, Toyota and Honda with commercial and American Disabilities Act ADA compliant features from many of the leading mobility conversion manufacturers. We also offer Ford Transit and Ford Transit Connect wheelchair vans in varying roof heights, wheelbase length options with side or rear entry wheelchair accessibility, occupied commercial and ADA compliant wheelchair lifts with a multitude of fixed and moveable seating arrangements. In addition, United Access also offers the Ram Promaster series in varying roof heights and wheelbase lengths that can be upfitted with either a rear or side entry ramp or ADA compliant wheelchair lift or an easily deployable rear ramp system with a rear kneeling feature making it easier to enter and exit the vehicle. There are also a number of floorplans with the Ram Promaster wheelchair van allowing for fixed and modifiable seating options. Call us at (877) 310-7621 or come in today and our commercial sales team will meet with you to learn more about your business needs. View our new and used handicap accessible vehicles to learn more about your options for ADA compliant wheelchair vans.